Here’s a really simple, and fun look for a night out! Still trying to perfect my camera and editing skills. Hope you guys enjoy anyway! 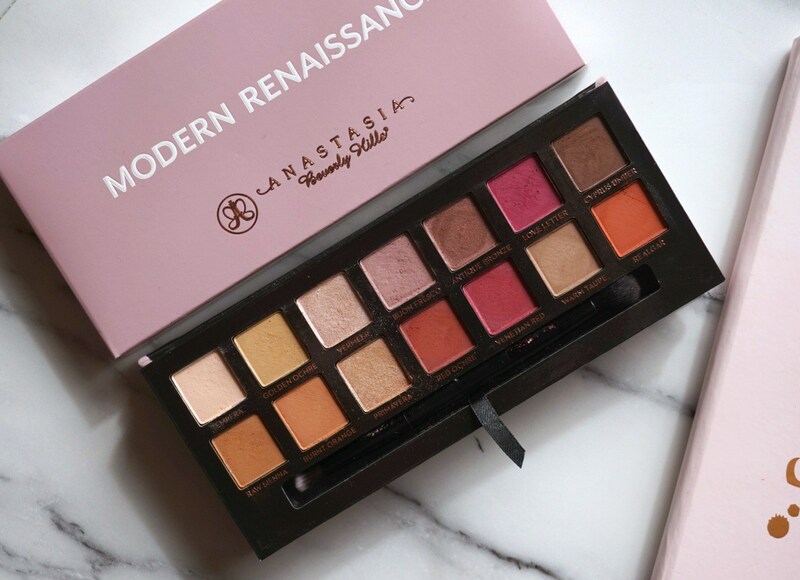 I am OBSESSED with the Anastasia Beverly Hills Modern Renaissance palette. It is so pigmented and blendable. A little bit of product goes a long way. The colors are absolutely gorgeous and versatile for a number of looks. It’s definitely a must have in your collection. 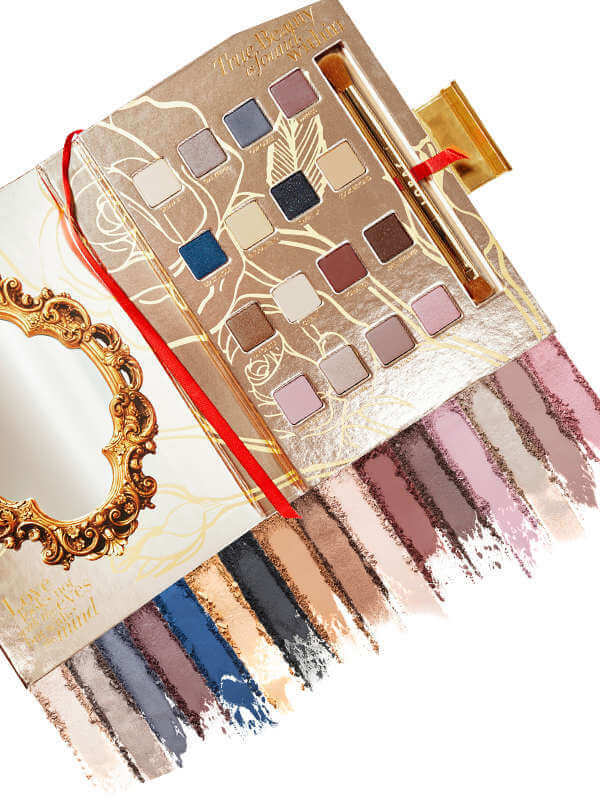 I’m all about fairytales so when Lorac brought out this Beauty and the Beast palette, like the sucker I am, I had to have it. The packaging is absolutely beautiful. It looks like the storybook. When you open the palette, there’s a really nice mirror and quote from the movie on the inside. Really nice touch. The shadows are gorgeous and really pigmented, HOWEVER, there’s a very little bit of product for the price point. So I advise that you use your discretion on this one unless you’re a huge fairytale fan like me!